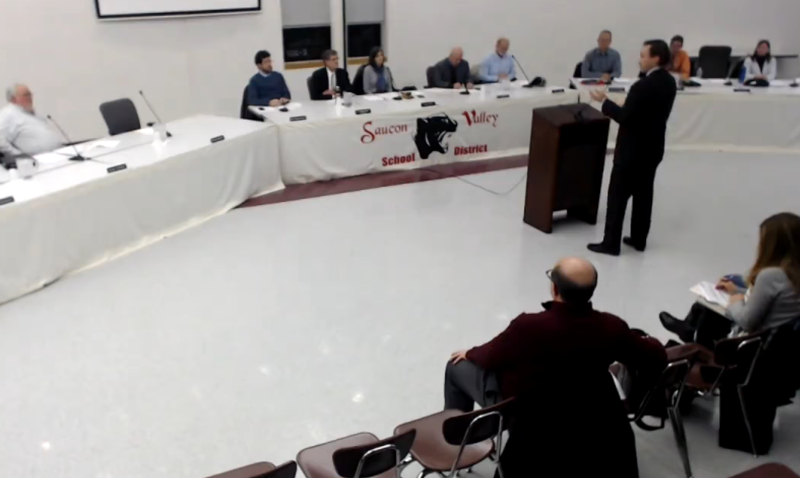 A vacancy on the Saucon Valley School Board was filled Tuesday when the board voted to appoint parent Edward Andres to the seat vacated by Linda Leewright, who resigned earlier this month. For the second time in less than three months Hellertown Borough Council has a new member. Andrew Hughes was appointed Monday night to fill a vacancy created by the recent resignation of councilman Kevin Lott. 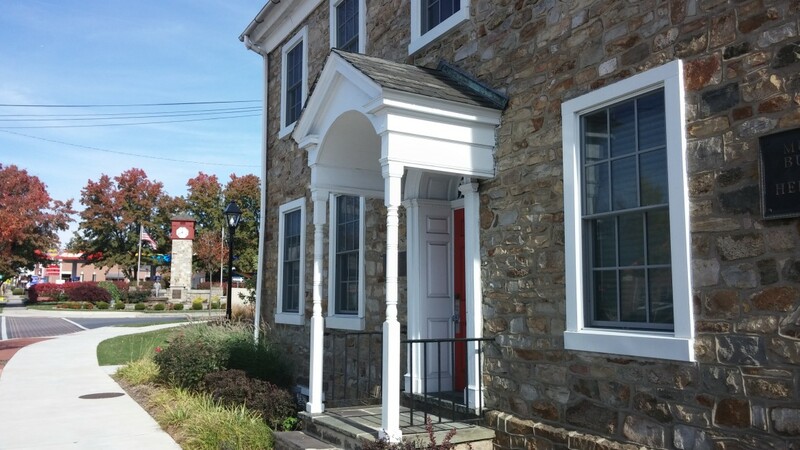 A vacancy on the Hellertown Zoning Hearing Board was filled Monday when borough council voted unanimously to appoint resident Andrew Hughes to fill it. Hellertown Borough Council held public interviews of three candidates Monday night to fill the vacancy recently created by councilman Herb Payung’s resignation earlier this month, and at the end of the night it was the candidate with prior experience as a council member who got the appointment. A significant appointment that will affect the public safety of nearly 10,000 Lower Saucon Township residents for years to come was made by township council Wednesday. Eleven students from Saucon Valley High School were presented as candidates for the Junior Councilperson Program at the Sept. 6, 2017 Lower Saucon Township Council meeting. Jonathan Lentz, a political newcomer who works and lives in Hellertown, was unanimously appointed to fill a nine-month vacancy on Hellertown Borough Council Monday night. A former Hellertown borough councilman whose term just ended returned to the dais Monday evening after he was unanimously appointed to fill a two-year council vacancy.